Make sure your appearance is remarkable. The oxford blouse is perfect for any business occasion, to use as workwear in a showroom or to use for a business exhibition. 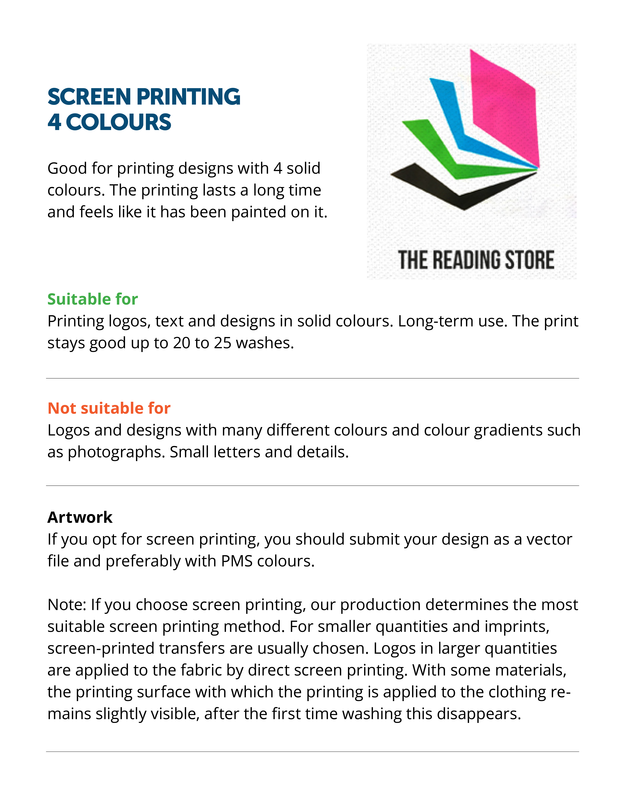 The shirts have a modern fit and are made of 100% cotton. 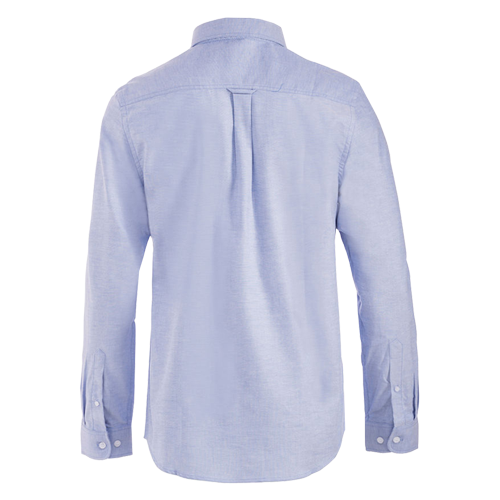 You can personalise this shirt with embroidery or screen printing. 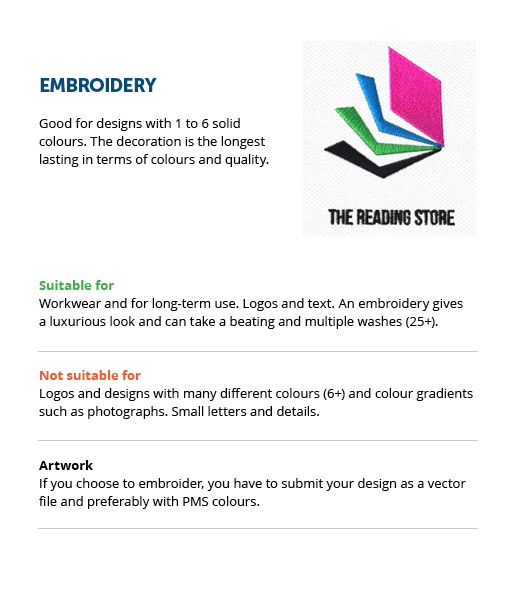 We advise embroidery when you want a small and durable decoration. The shirts of the brand Clique are our favorite because of the excellent price / quality ratio. *note: only the mens shirts do have a pocket. 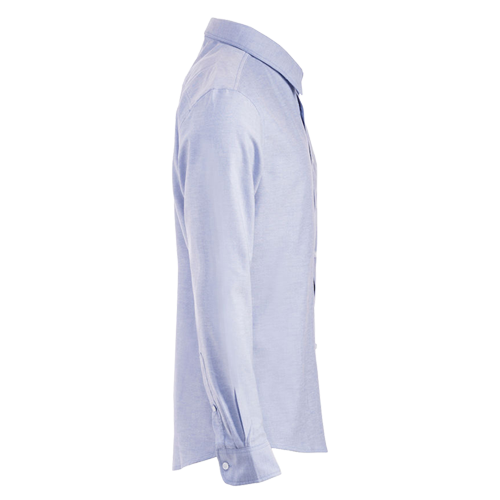 Oxford Blouse are clothing made from textile material and are the best way to stand out. You can print your Oxford Blouse with the coolest designs. 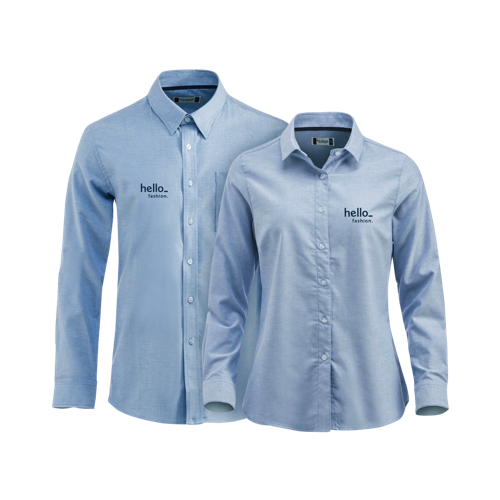 The Oxford Blouse can be used as promotional items, as working clothes or as teamwear. For the delivery of your oxford blouse we use multiple carriers. Because of the highest reliability, in most cases we use UPS or DPD. 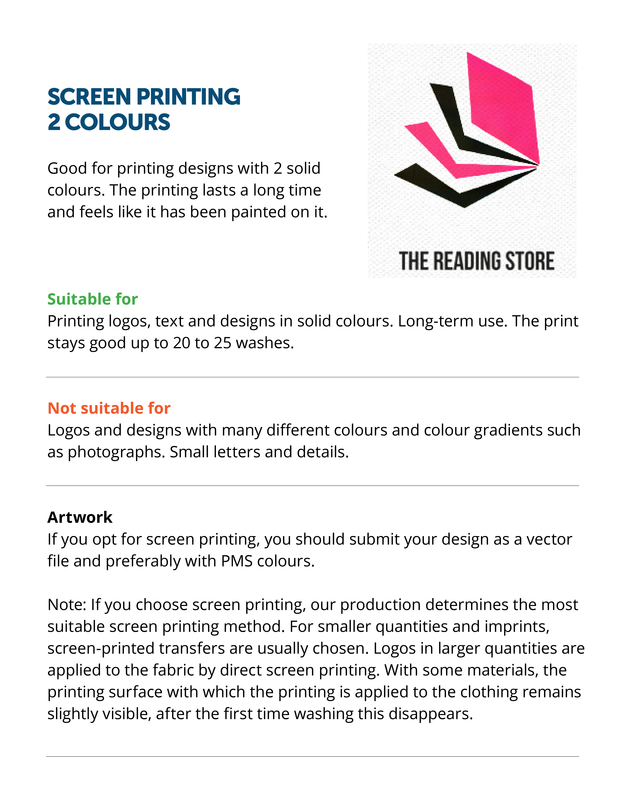 Printing Oxford Blouse is different from printing paper, not a single Oxford Blouse is the same. 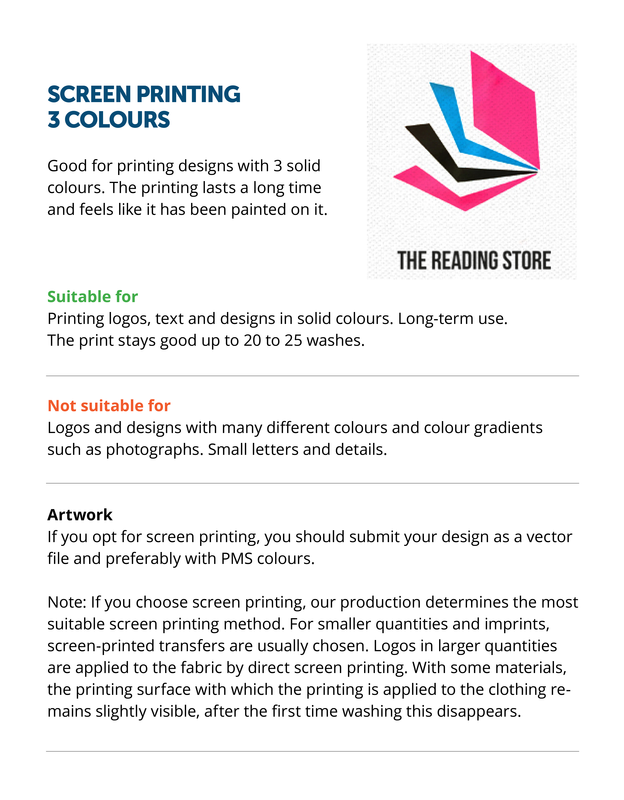 It can be that there is a small deviation in the position of the print. This is minimal and often not visible when the Oxford Blouse are worn.